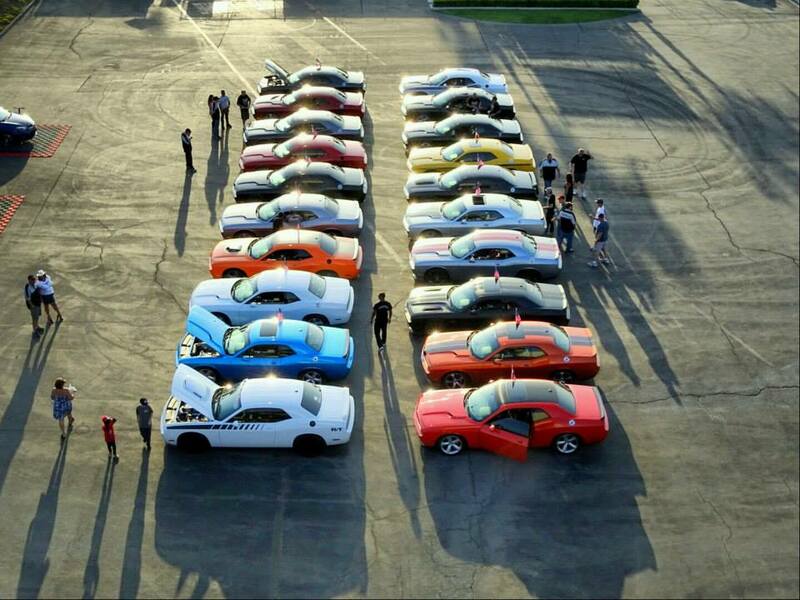 SoCal Challengers member Greg Grill coordinated an event for us at Irwindale Speedway. We got to drive onto the track as a group prior to racing and do burnouts in front of the crowd (or wave and cheer if not burnout-inclined). We also had some new members join the club. Welcome. 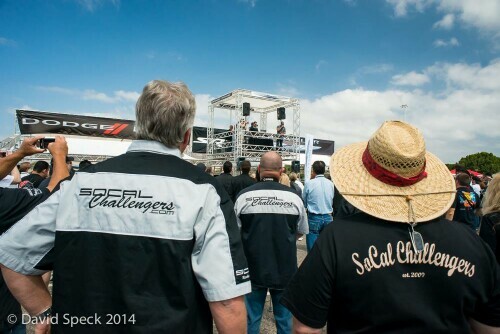 On Saturday May 17th, SoCal Challengers attended the Performance Plus 2014 Spring BBQ and Cruise Night in Long Beach. We were treated to free barbque and a great band. Dave McIntosh got an award for fastest factory car. Nice trophy! We had 11 members in attendance and picked up another 4 new members! As usual, a great time was had by all. Free food, free music, great cars. 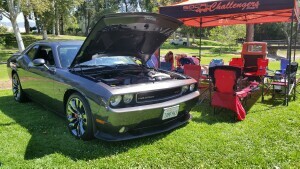 On Sunday May 18th, we attended a car show to benefit the California School for the Deaf in Riverside California and as usual, a great time was had by all. Dave McIntosh pulled in the win in the Modified Challenger category (making it two wins for the weekend for Dave!) and Greg Smith got a second place in the Unmodified Challenger category. We had a good turn out for the event, especially considering that we had two events this weekend! Weather was great, the modern and classic Mopars we a sight to behold and we are very much looking forward to attending next year. 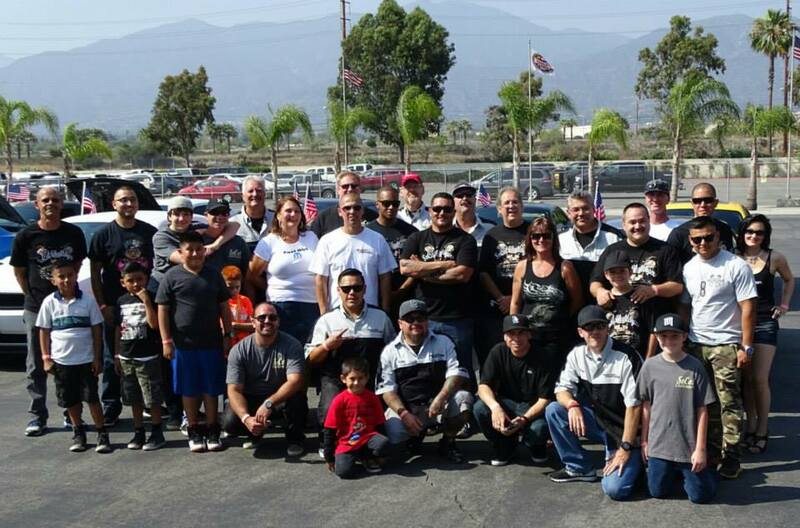 With so many members, it's tough to keep up with all of the SoCal Challengers club activities occurring around Southern California. If you haven't heard, in January we elected new club officers. Jason Ford is the new President, Danny Gogue is the new Vice-President and Doug Bennett was elected to the Secretary position. Greg Smith remains the club Treasurer. As usual, SoCal Challengers had a huge turnout for the Spring Festival of LXs and Israel Magana brought the famous tamales. 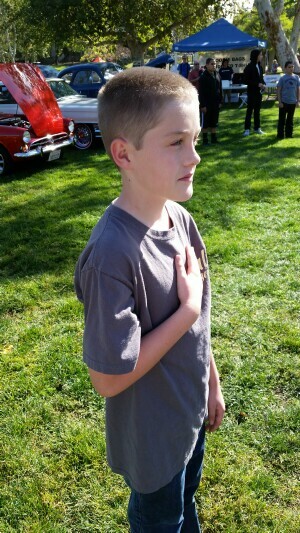 While we were at #SF9, we were able to raise funds for the Intrepid Fallen Heroes Fund through the sales of our Spring Festival commemorative t-shirts and we had several new members join the club. 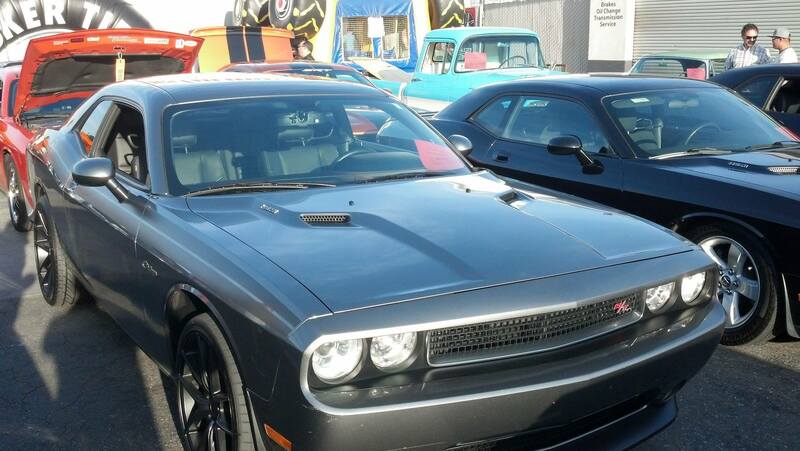 We also attended Spring Fling 2014, the largest MOPAR car show and swap west of the Mississippi. On the racing front, David McIntosh set a new record in his Challenger (he also held the old record). 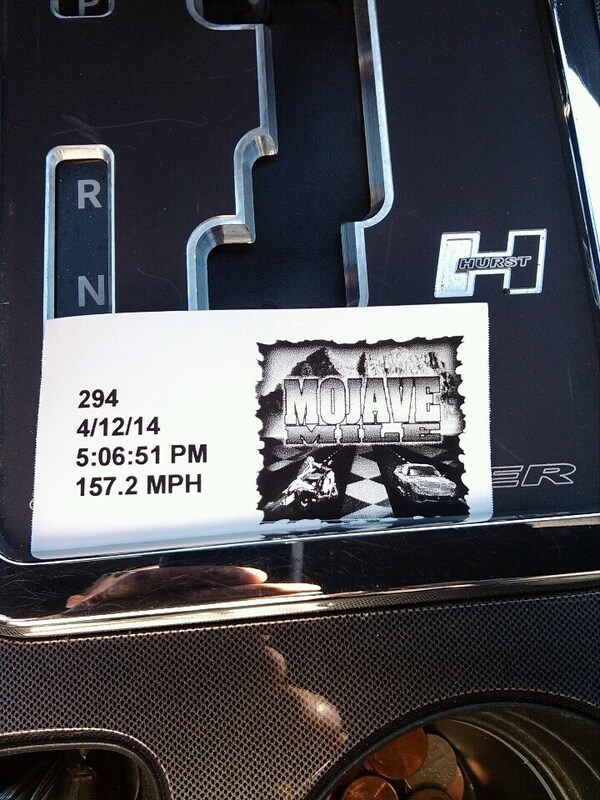 He went 157.2mph at the Mojave Mile. Good job David! Thinking about joining SoCal Challengers? Feel free to contact any member for more information about the club. 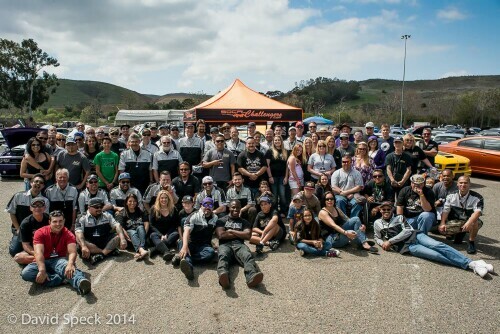 SoCal Challengers has been doing a lot this fall. Everything from car shows to meets to cruises to racing. In September we had a cruise through Angeles National Park that concluded with a pot luck barbeque at Doug Bennett's house. 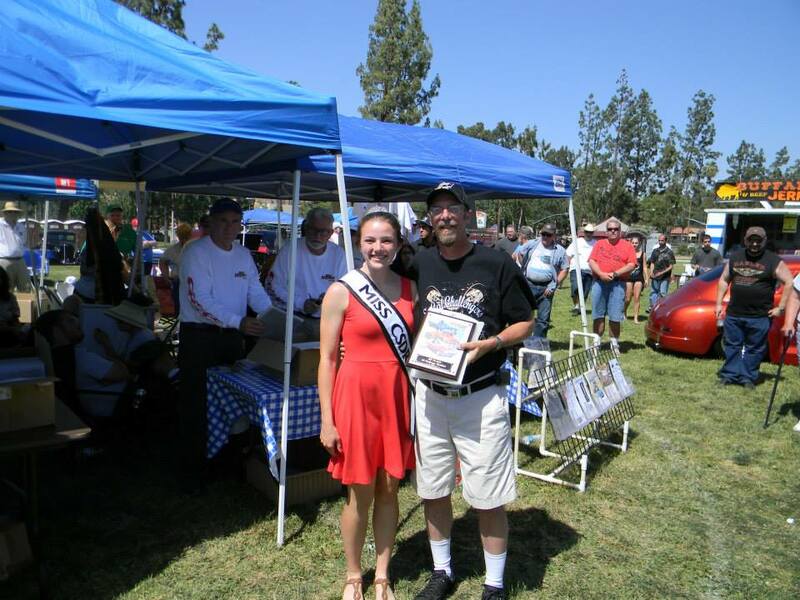 We also attended Crusin for a Cure 2013, the world's largest one day charity car show in support of the City of Hope's Prostate Cancer Program. In October we could be seen racing at the Mojave Mile in CA. Several members made the trip North as both spectators and participants. Ken Raymond, David McIntosh (155.2), Chris Sawyer, Elena N Jason, Ignacio Sal Reyes, Doug Bennett, Jim Deiss, Mellow Sawyer, Jesse Iwuji (200.9 mph) and Danny Gogue.